aléatoire pics I took. 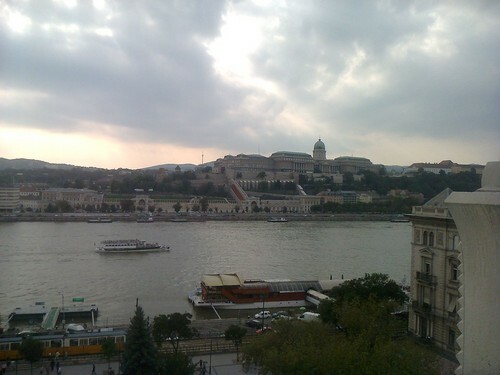 This is Budapest, the city I live in.. HD Wallpaper and background images in the Nocturnal Mirage club tagged: photo. This is Budapest, the city I live in. This Nocturnal Mirage photo contains quartier des affaires, le centre-ville, centre d'affaires, and au centre-ville. There might also be marina, au bord du lac, lac, and lakeshore.